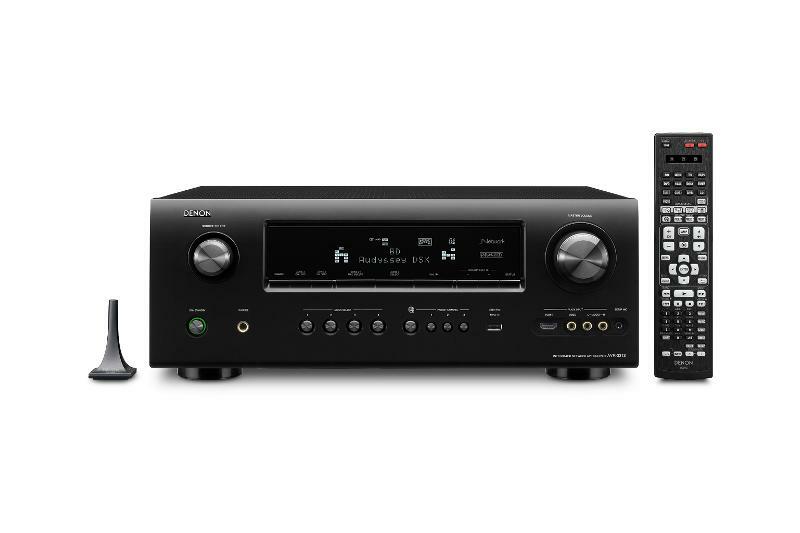 Denon’s heritage extends back to the dawn of music reproduction. Founded in 1910, Denon was both the first record company in Japan and the first audio company in Japan. 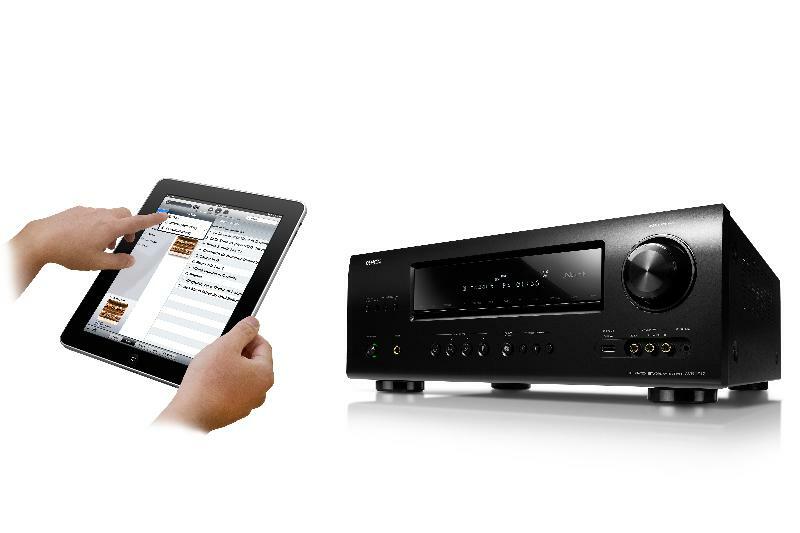 2010 will see Denon celebrate 100 years of manufacturing quality audio products. Unlike any other manufacturer of consumer electronics Denon have been involved of every aspect of audio, including operating their own recording studios, their own recording label, manufacturing recording studio equipment, manufacturing the software itself and finally the consumer electronics hardware to play it back in consumers homes. 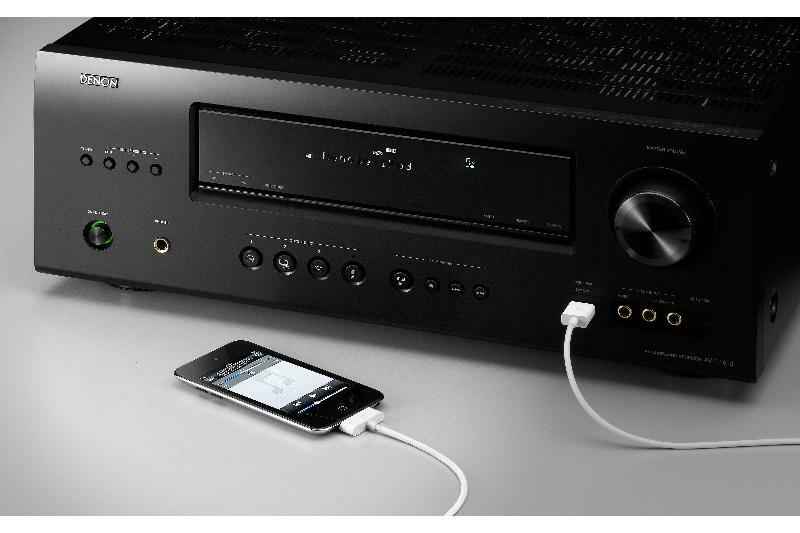 This involvement in every aspect of the audio chain places Denon in a unique position when it comes to quality audio playback.